Would You Feel Compatible With Someone If You Both Hated The Same Thing? 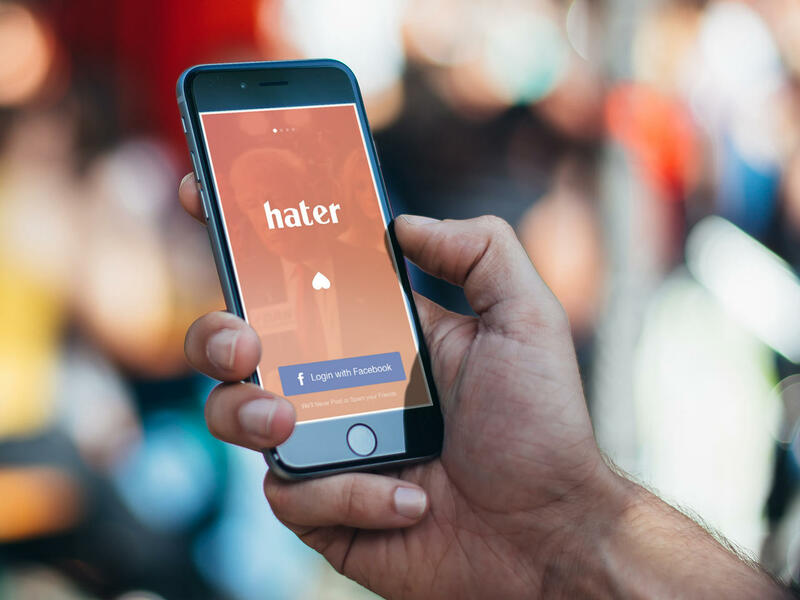 This Is The Underlining Concept Of The Dating App, Hater. This, From My Perspective, Is A Great Example Of Negativity Being Used For Good.